View cart “Crystals with Judith – Audio CD” has been added to your cart. 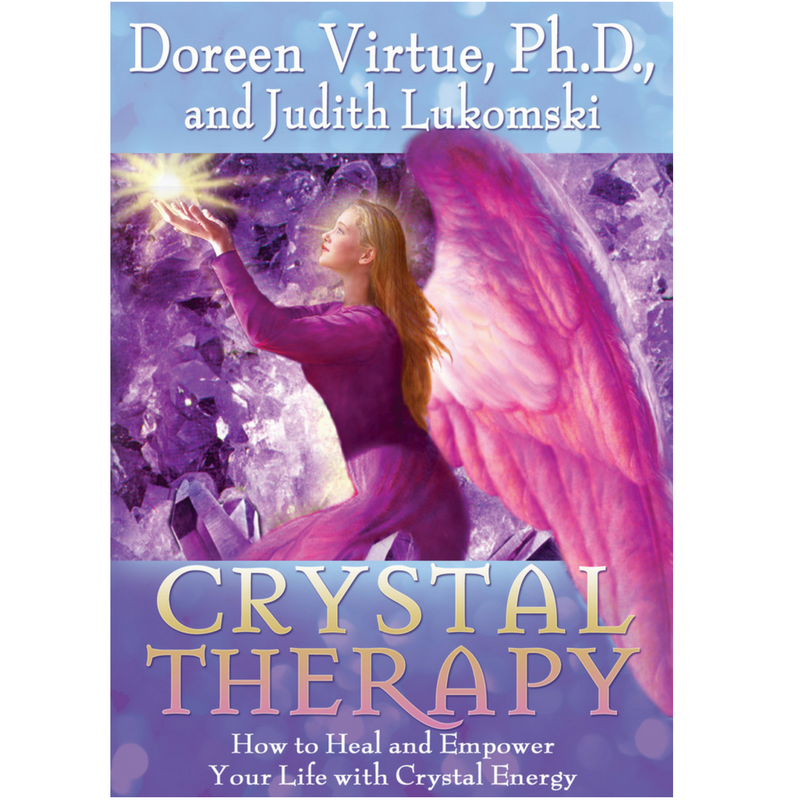 Crystal Therapy is a wonderful pocket guide for both beginners and experienced practitioners. The authors discuss how the crystals work with the angels and archangels while focusing on crystals that are easily obtainable. Beautiful photos are included to introduce you to new friends along with channeled messages from each stone. Learn which crystal to use for particular health or life issues, how to build energy grids that help with abundance, romance, a good night’s sleep, protection and much more.